A Douala court dropped charges against 52 opposition supporters who were protesting the re-election of President Paul Biya. Opposition candidate Maurice Kamto of the Cameroon Renaissance Movement (MRC) party is contesting official results, saying the elections were tainted by fraud. The activists had been in detention since October. All of them waiting for favourable information from lawyer Michelle Ndoki, a senior MRC official. The latter told the BBC that the prosecutor had dropped charges “on instruction of the Minister of Justice”. 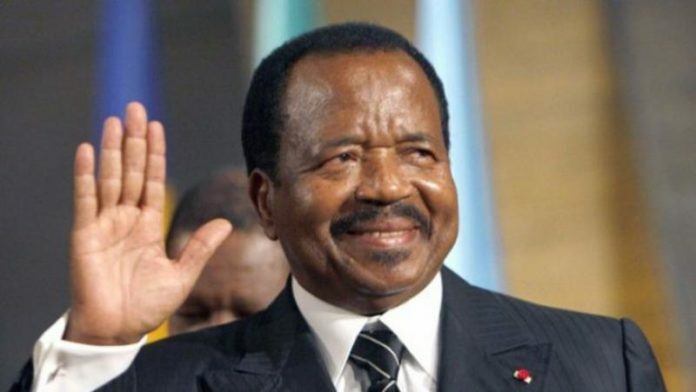 The lawyer pointed out that “the fabricated accusations only illustrate that freedom of expression, and freedom in general, are still a problem in Cameroon”. The 52 people were accused of “insurgency” and “illegal demonstrations threatening to disturb public order”. And, if found guilty, would have risked long prison terms. Meanwhile, the case against journalist Michel Biem Tong. Who was scheduled to appear before a military court for insulting the head of state. Propaganda of false information and terrorism, was postponed until 2 January.